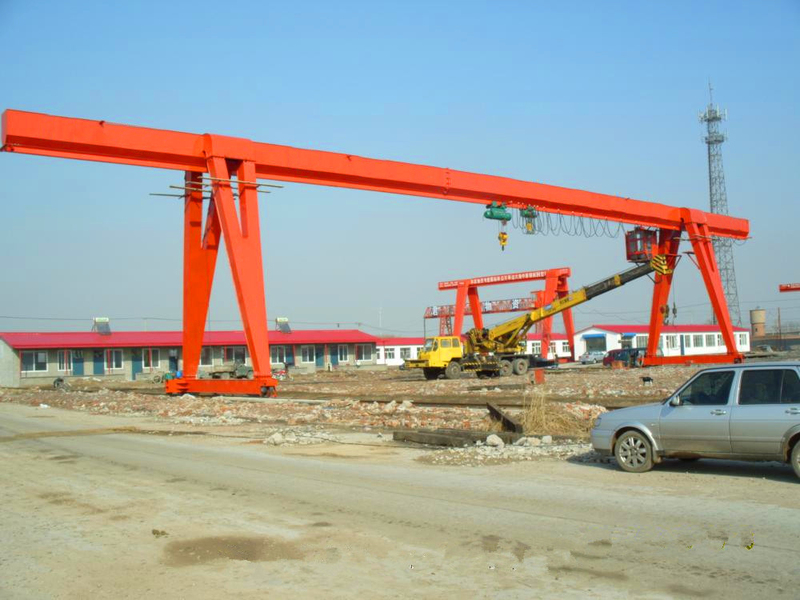 Single Girder Gantry Crane Manufacturer - Henan Jinrui Machinery Co., Ltd. 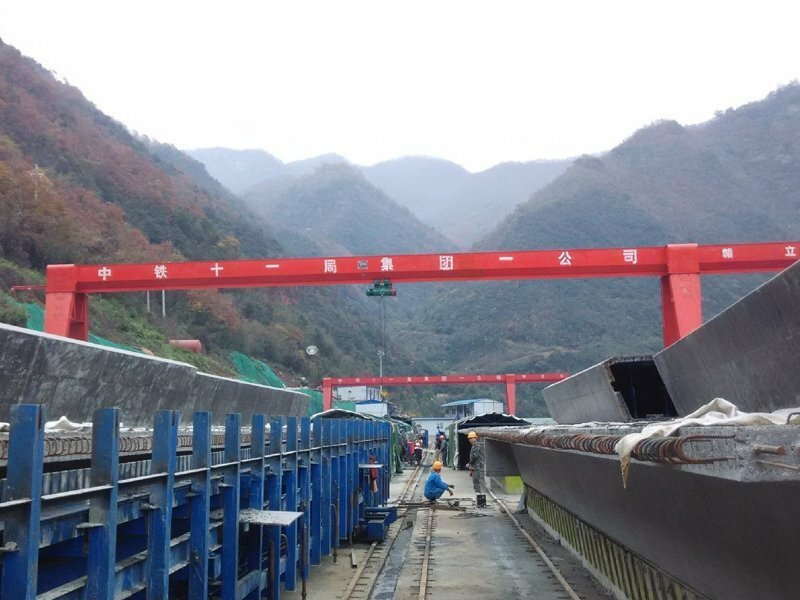 Single Girder Gantry Crane is used together with CD/MD model electric hoist, traveling on the railway for general handling and lifting operations. 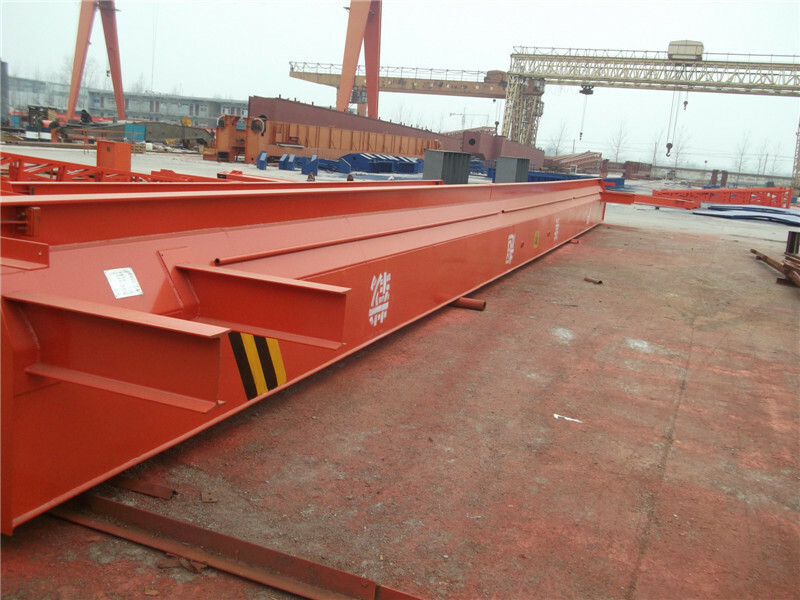 It is consists of 4 parts, they are main beam, electric hoist, two ground beams and four legs. 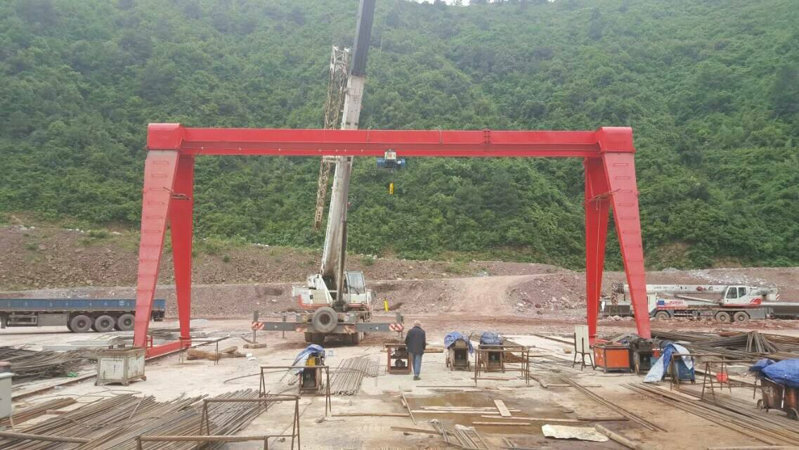 This machine is a regular crane widely used at open ground and warehouse to load, unload or grab materials for highway, bridges, power station and other construction workshops projects. Application area Factory, workshop, warehouse, power station, logstic,etc.